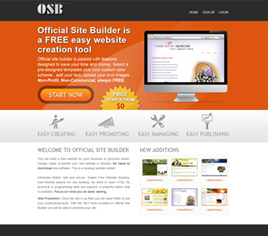 Start Your Power Packed Website Building Service. With drag 'n drop functionality, widgets and a WYSIWYG HTML editor, users can quickly add custom forms, social networking widgets and more. Users can upload images from their computer, edit them, include them in the photo gallery and add them directly to the site. 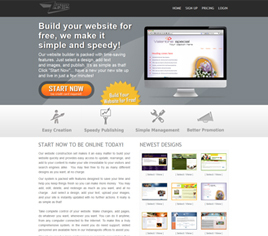 The software includes a wide selection of free templates featuring crisp and modern designs in different industries and themes. Stay in full control over your business with an admin panel that includes reports, user management, site management and more.